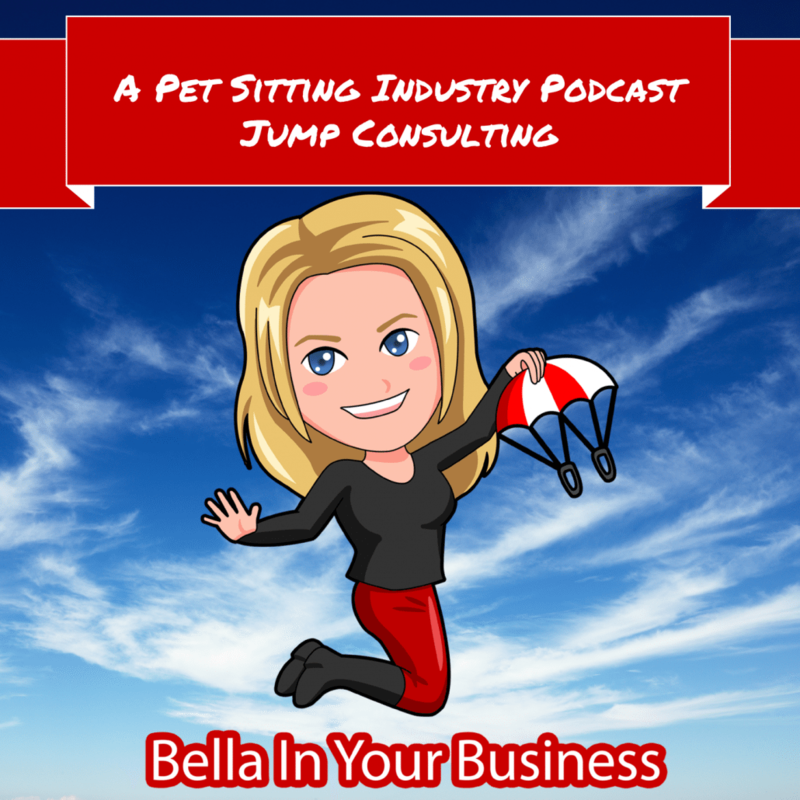 Bella In Your Business Ep. 2: Learn how to be so relevant in your blogging strategy that you can draw 10 times the average hits your website may get a day through the steps that Bella walks you through. Also, hear how delegation in your business, could help reduce your burnout and help you achieve your goals faster including a personal story from Bella on Father’s Day.